Today I'm doing a cover reveal for a new book that's coming out in February 2019! Check it out! 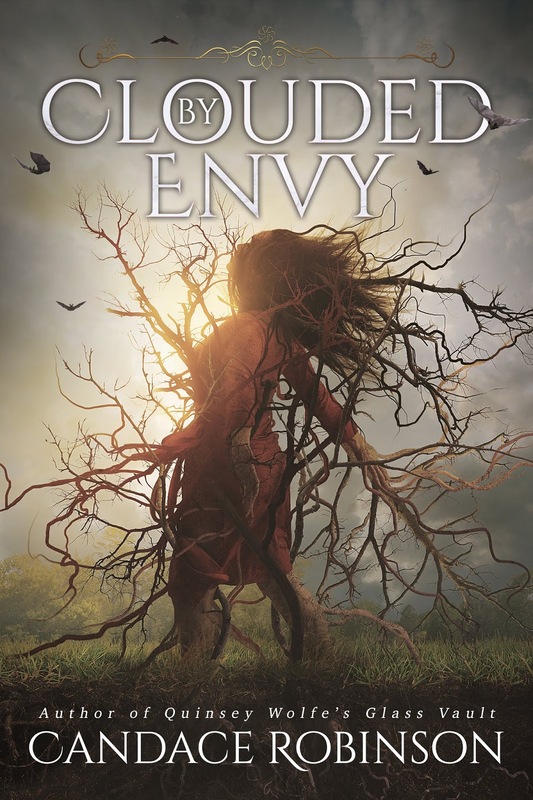 Clouded by Envy releases on February 19, 2019!